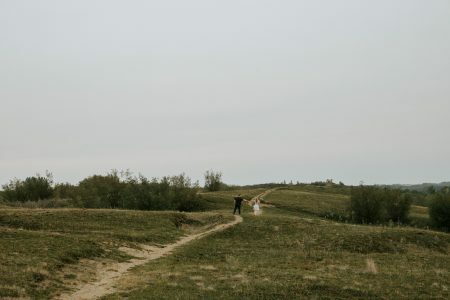 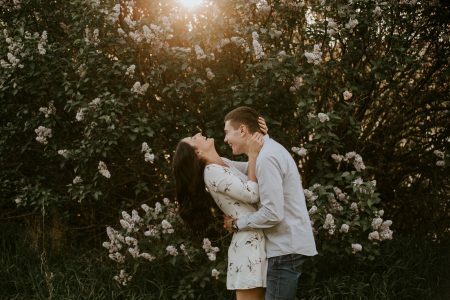 Jordan and Rebecca are getting married next year in Saskatoon. 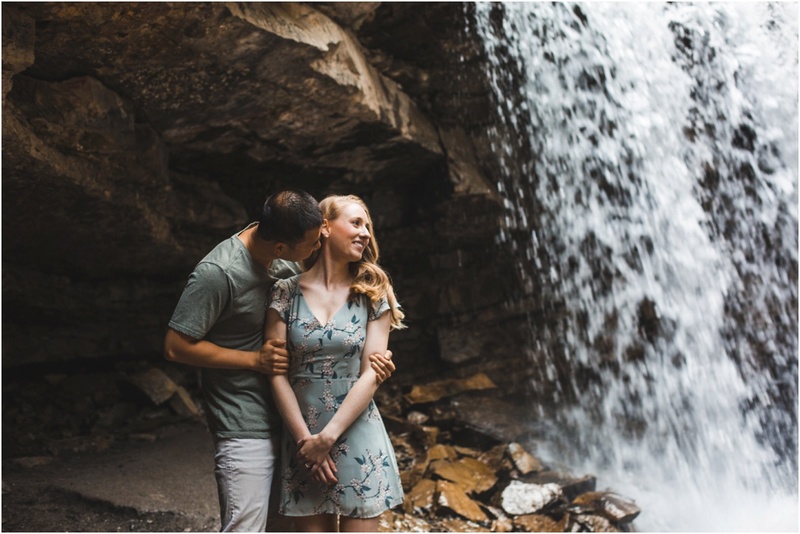 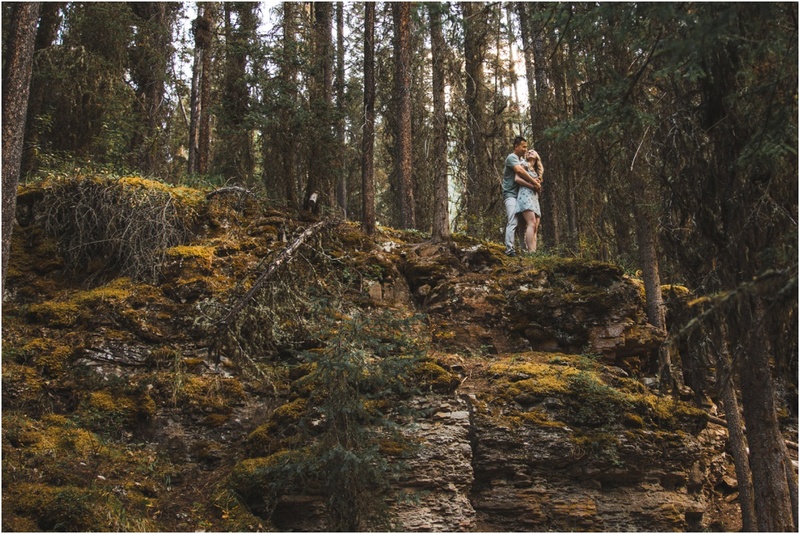 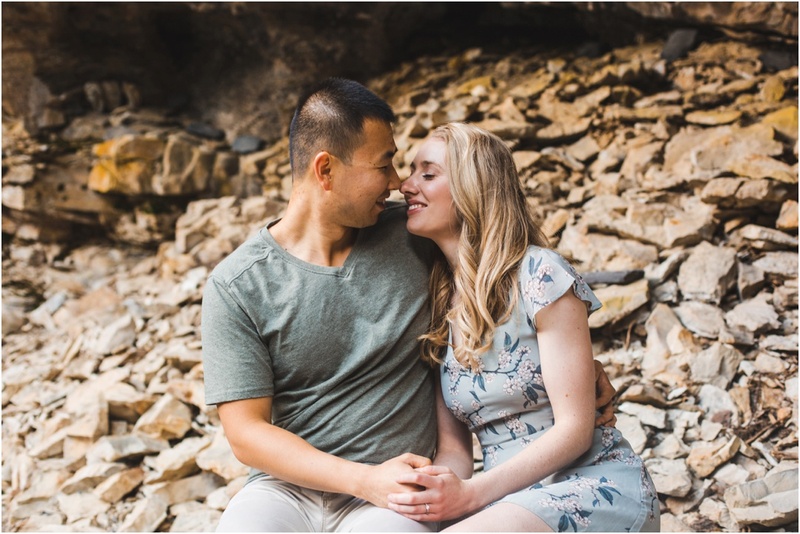 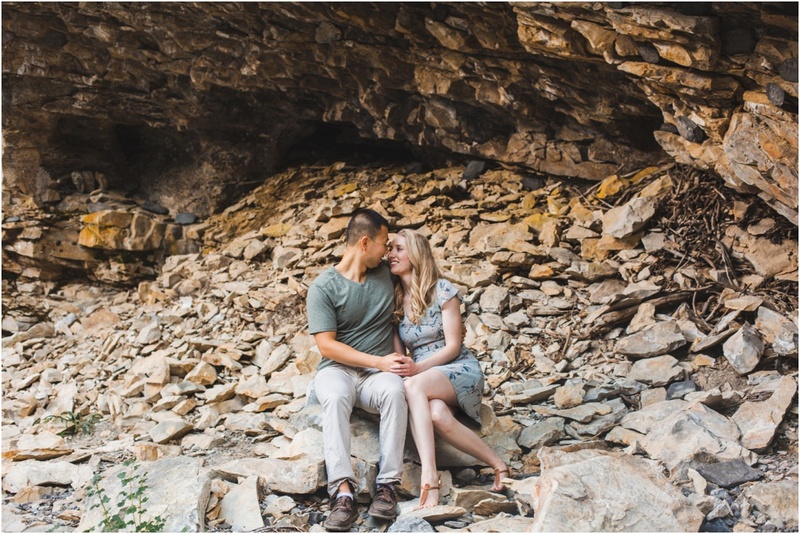 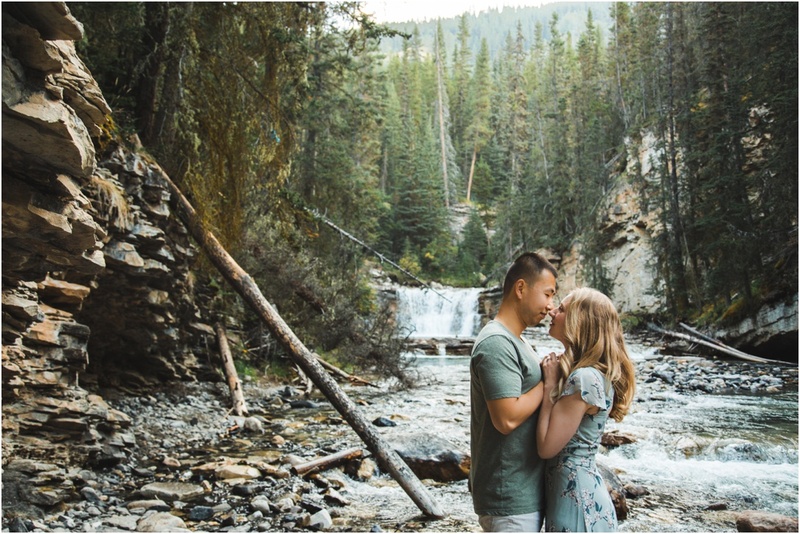 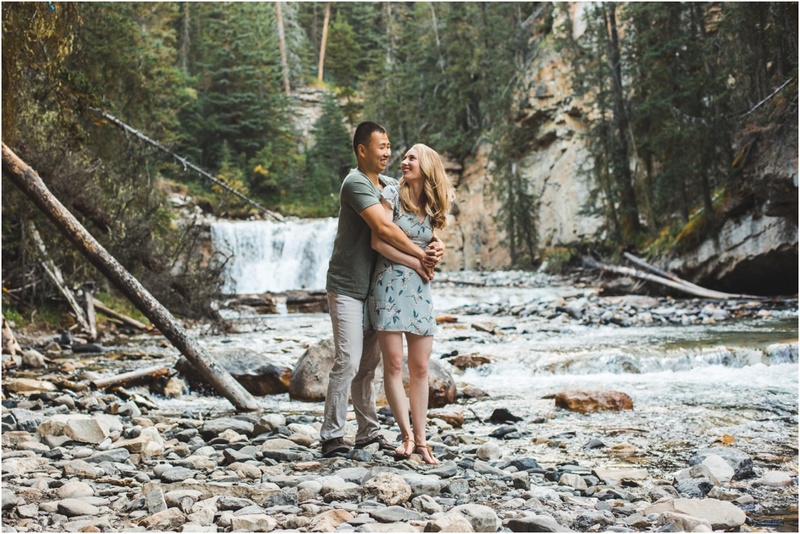 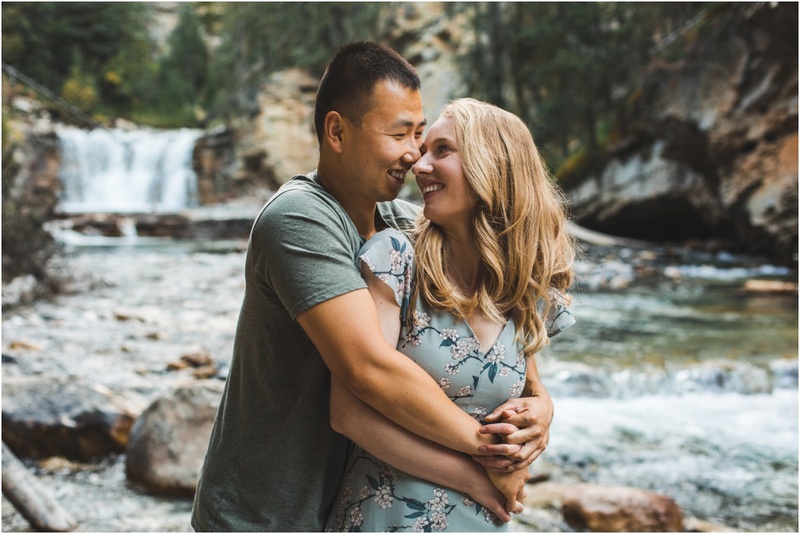 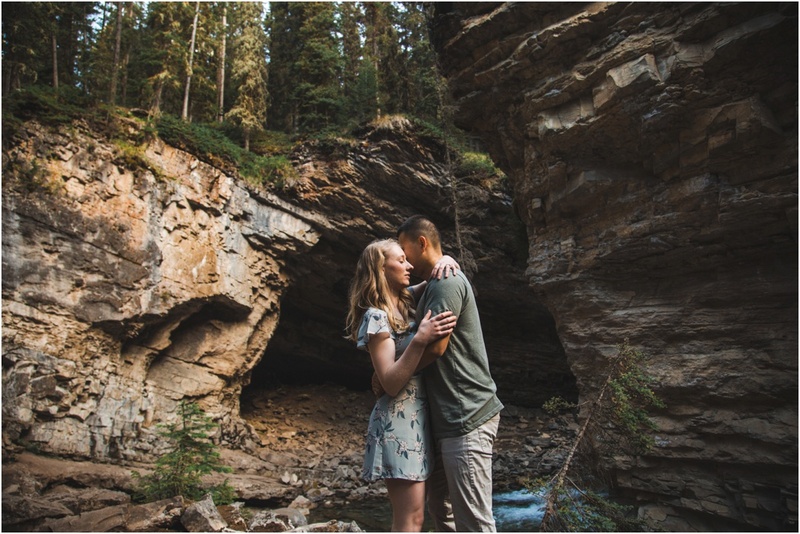 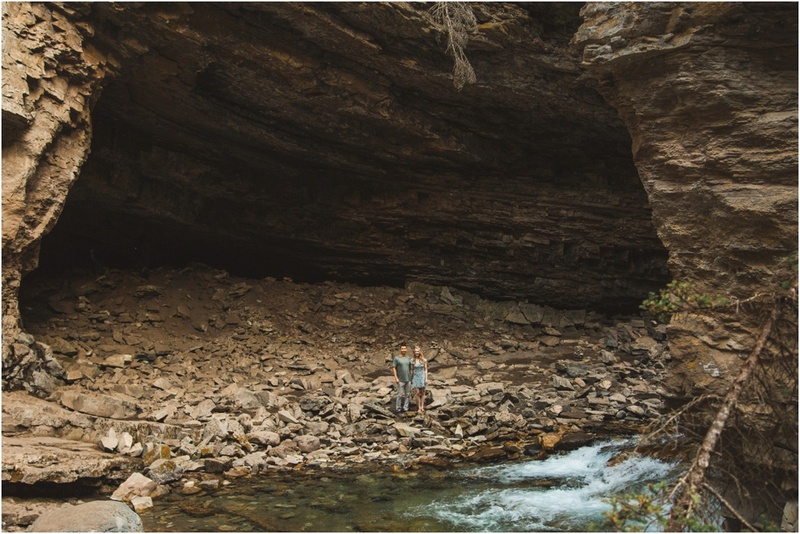 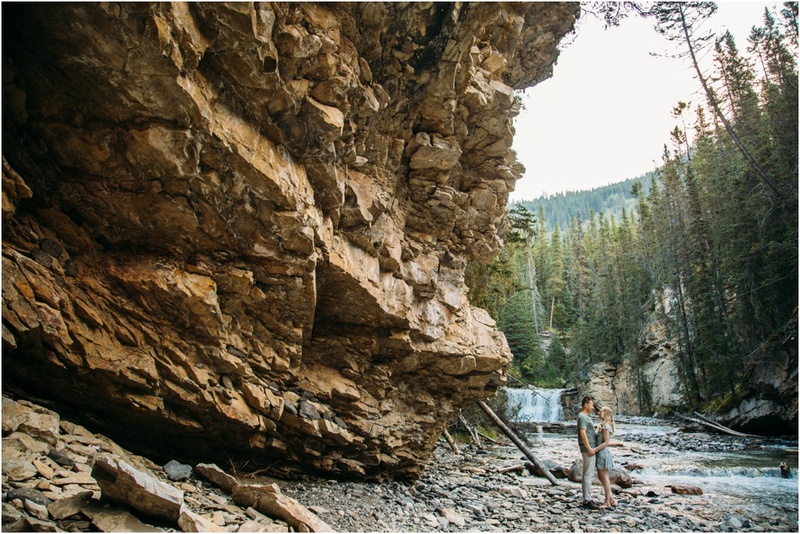 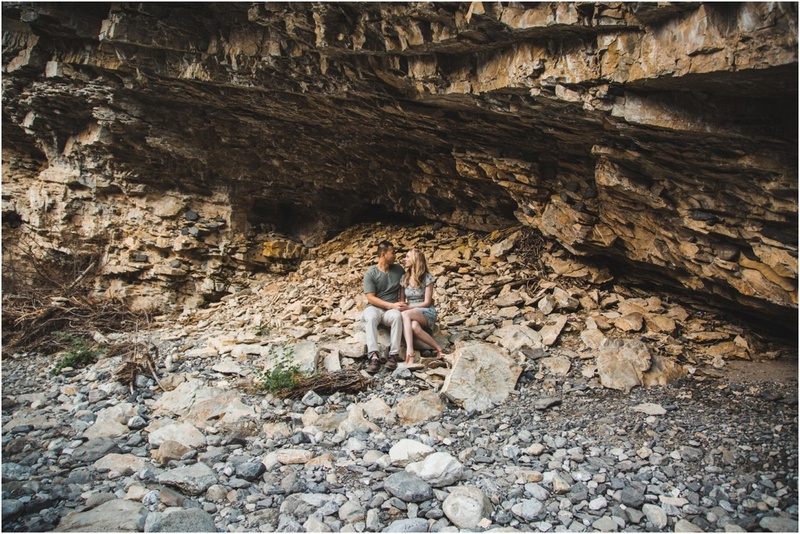 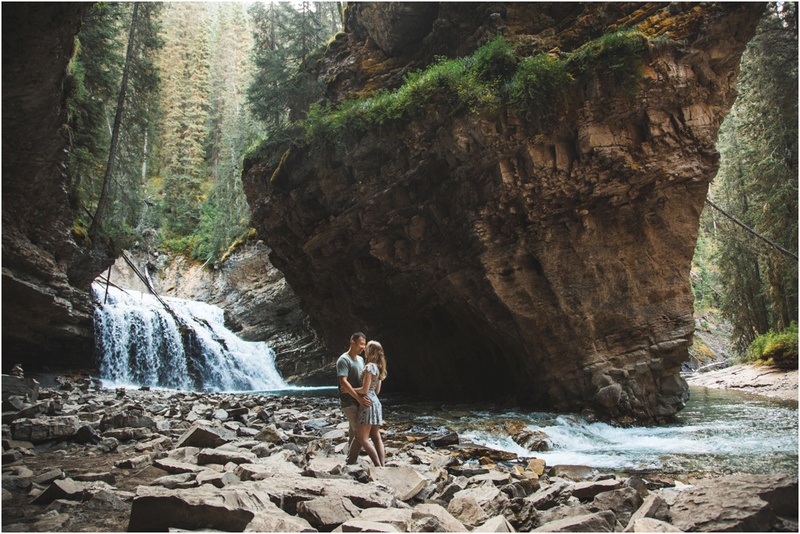 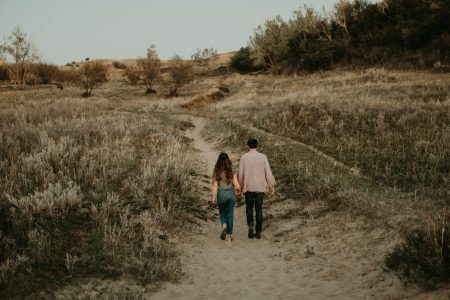 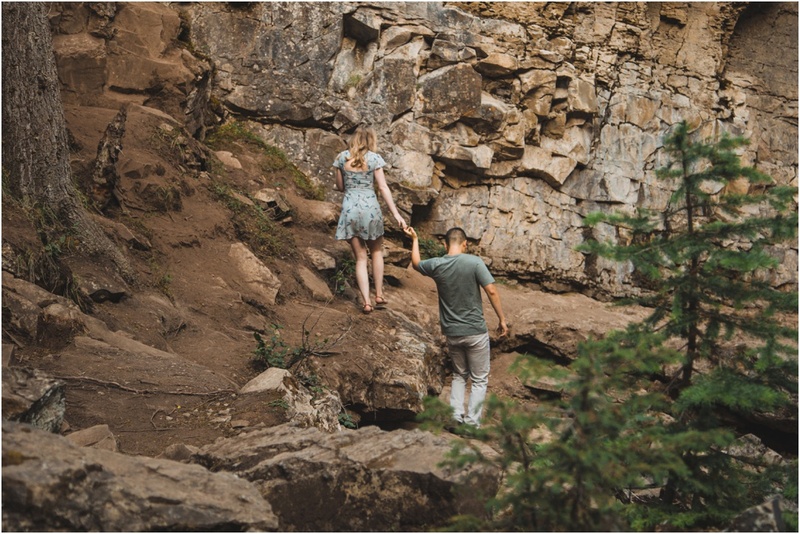 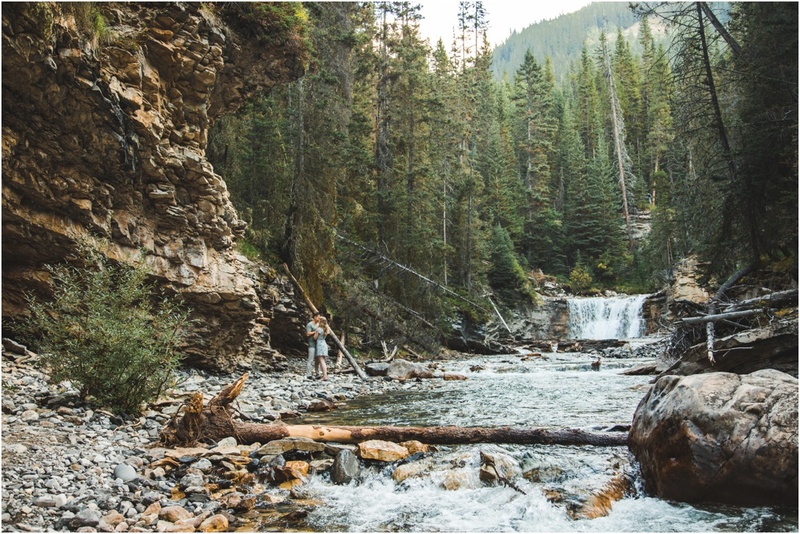 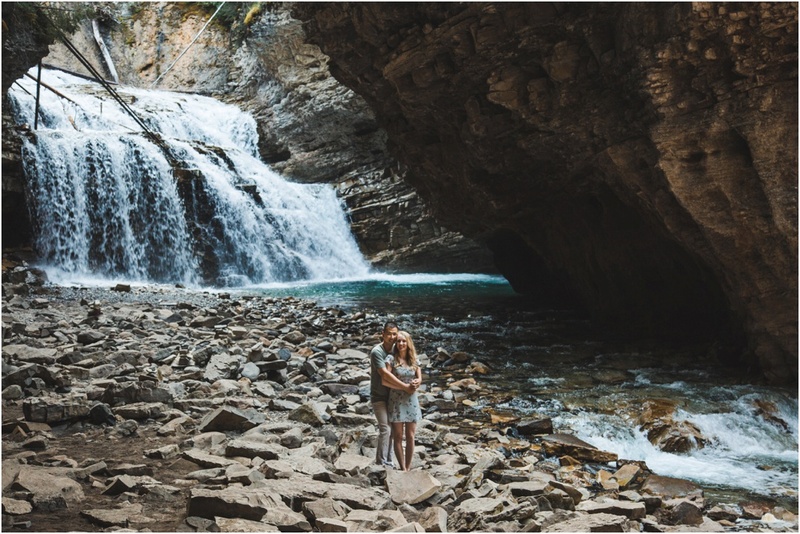 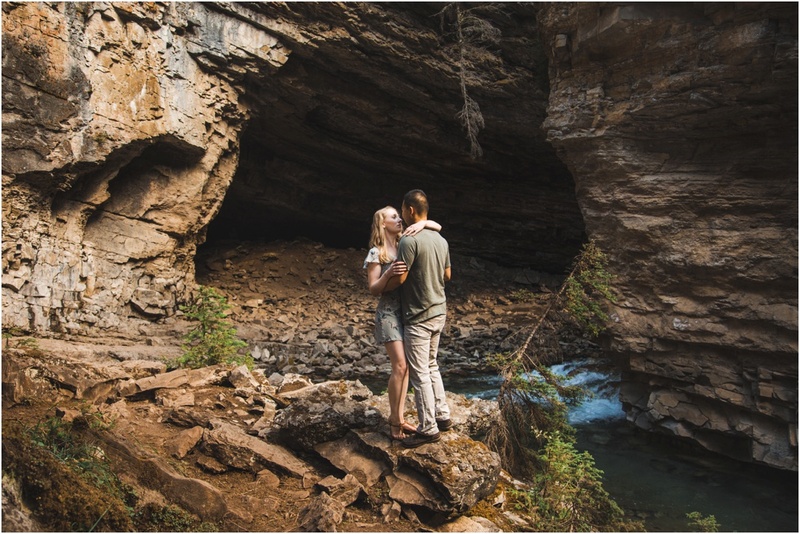 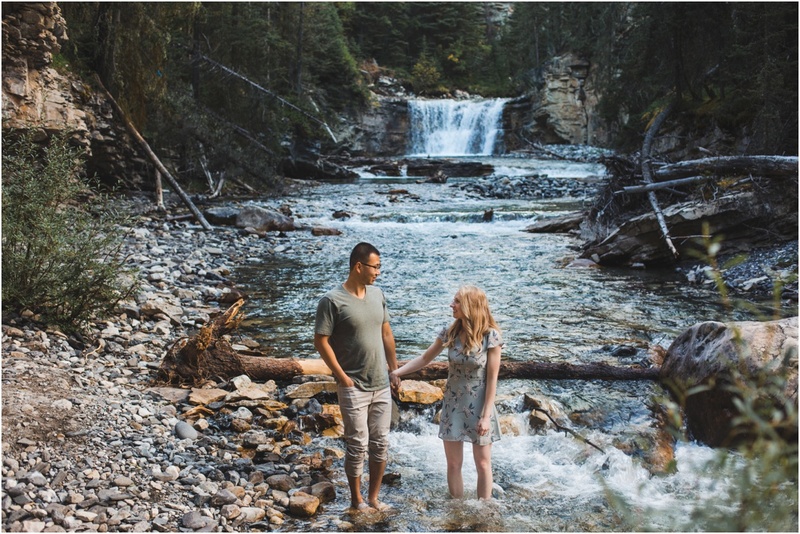 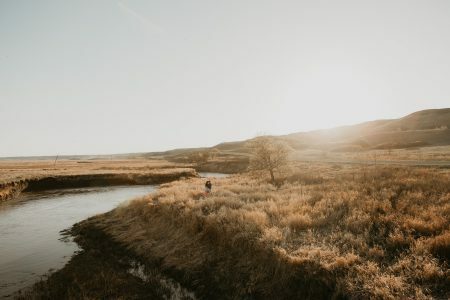 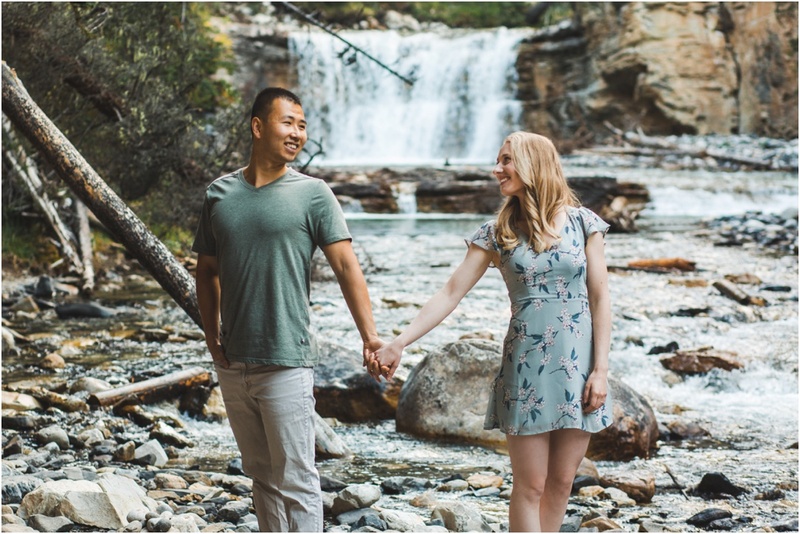 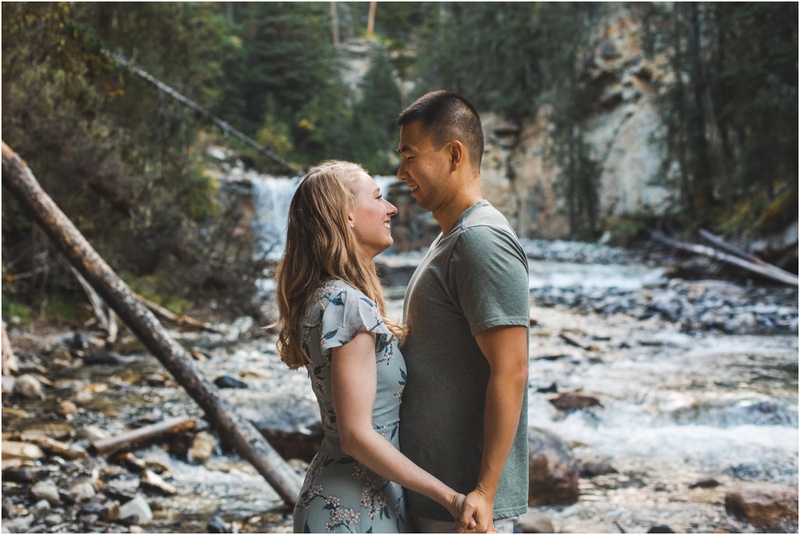 Fortunately our September Long weekend plans both happened to include a trip to the Rocky Mountains, so it was clear we had to do their engagement session in Banff! 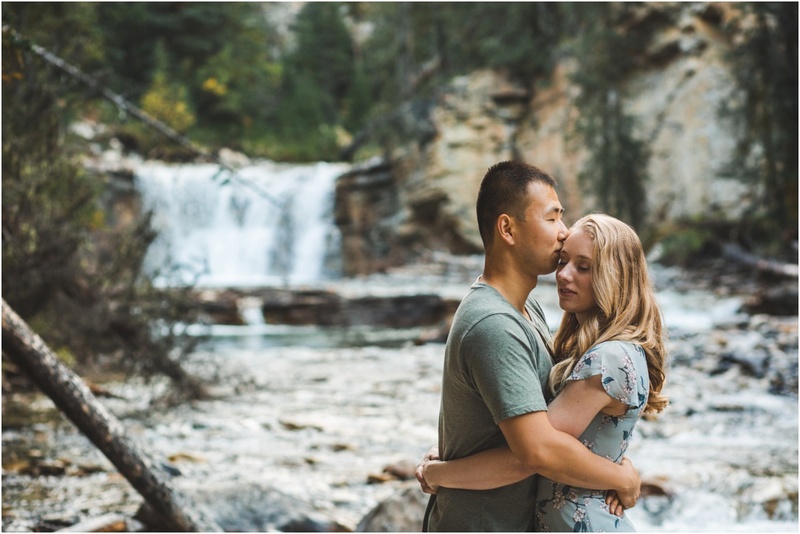 This session took my breath away! 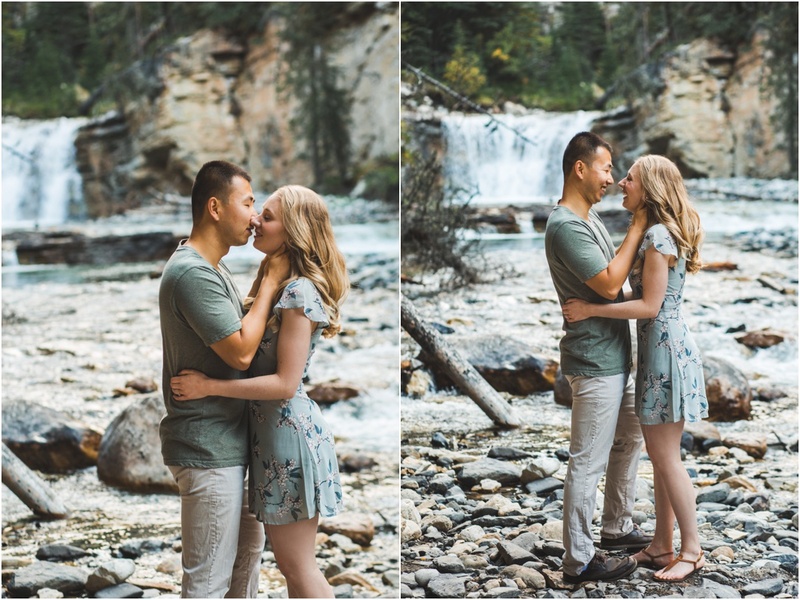 The majestic scenery and chemistry between these two make this session one of my favourites.